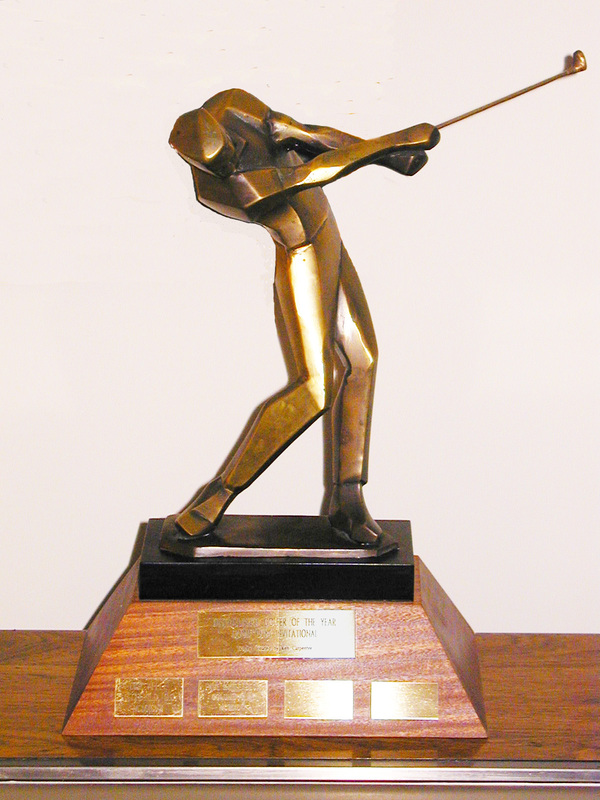 Each year the golfer who has the highest official prize money for that year is honored by having his name inscribed on the Cummins Good Guys' trophy and is awarded the trophy for a one year period. The trophy is courtesy of Ken Carpenter. DISTINQUISHED GOLFER OF THE YEAR winners are listed below.